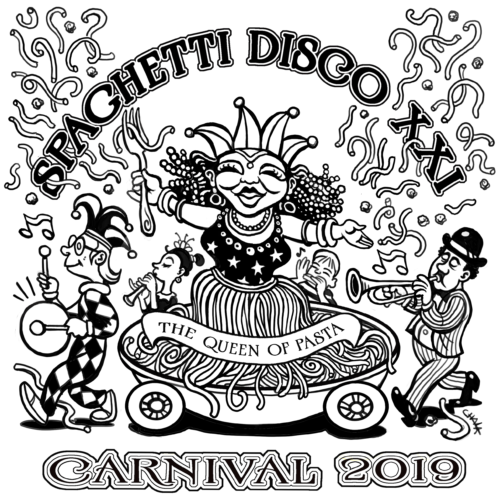 It’s time once again for the annual Spaghetti Disco! This year the Disco is turning 21, and we’re celebrating with a carnivàle-style birthday at the brewery. Break out those bell-bottoms, sequins, and platform heels for another unforgettable night of great spaghetti, great neighbors, and great dancing. All proceeds from the event will benefit the Village Learning Place.